The International Center for Traditional Childbearing published this slideshow about the history of Black midwives in the US. It’s important for all us to understand the role Black midwives have played in the midwifery movement. While this is unlikely to be comprehensive, it’s an important resource in elevating this history. ICTC also has a doula training program that centers communities of color. Read this guest post for one perspective on their training. They have a training coming up in March in Portland, OR. More info here. I’m really excited to be able to share the video from my TEDx DePaul University talk from April. It’s about three lessons I’ve learned from my work as a doula. This was a such an amazing opportunity, and such an incredible challenge for me. I had to think about how to talk about my work, in this field that is so marginal in many ways, in a way that would reach people everywhere. 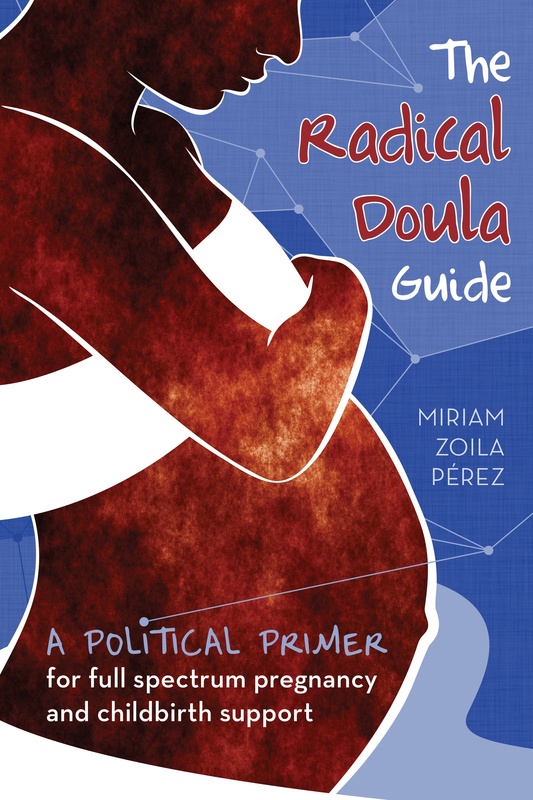 I spent a lot of time thinking about how to talk about this work without making assumptions about people’s knowledge, and what makes doula work universal. In the end, I talked about empathy and how it connects to our work for social justice. I hope you’ll take the time to watch it. Thanks to the TEDx DePaul U crew who made this happen, an extremely dedicated group of student volunteers.